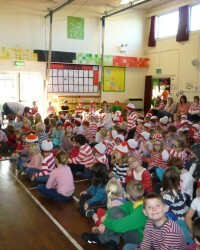 Where is Wally in Ash? 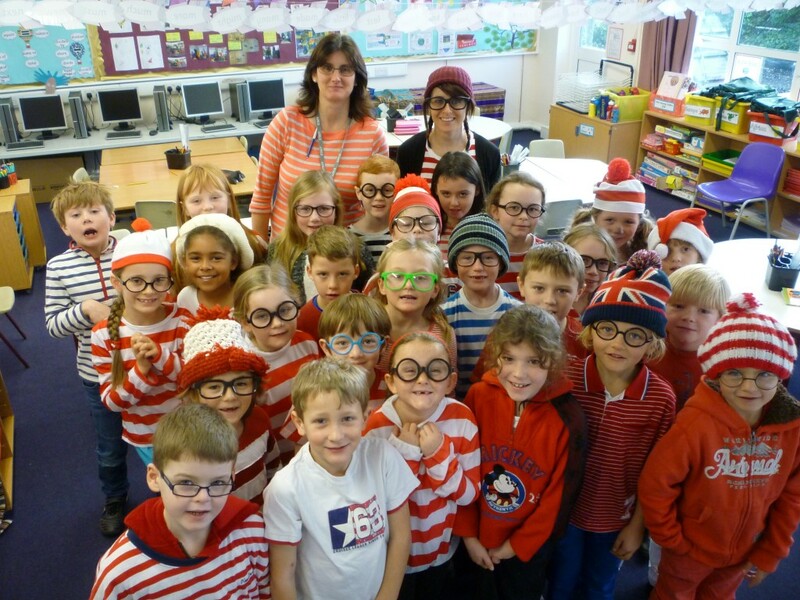 Where is Wally In Beech? 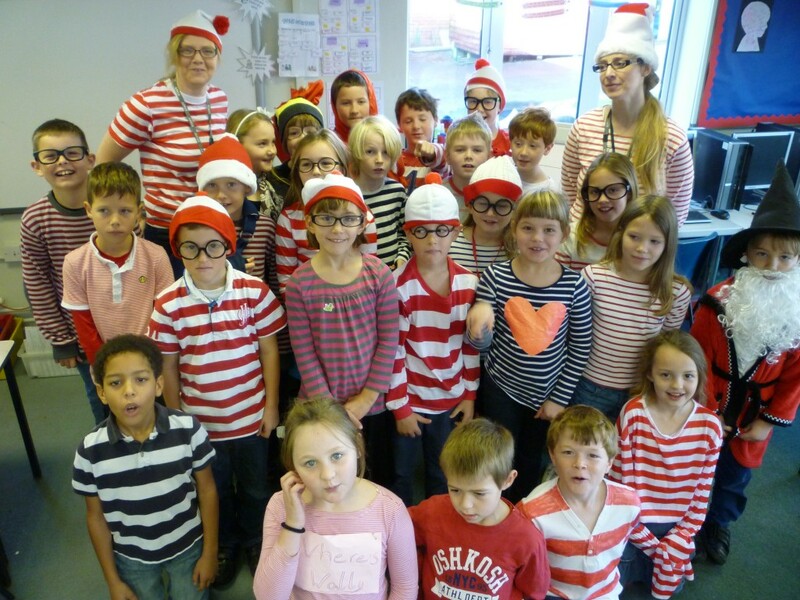 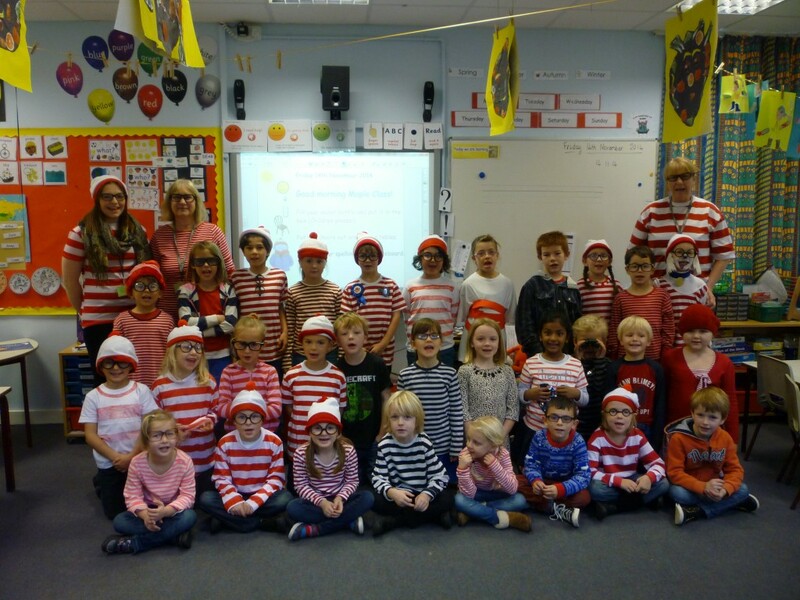 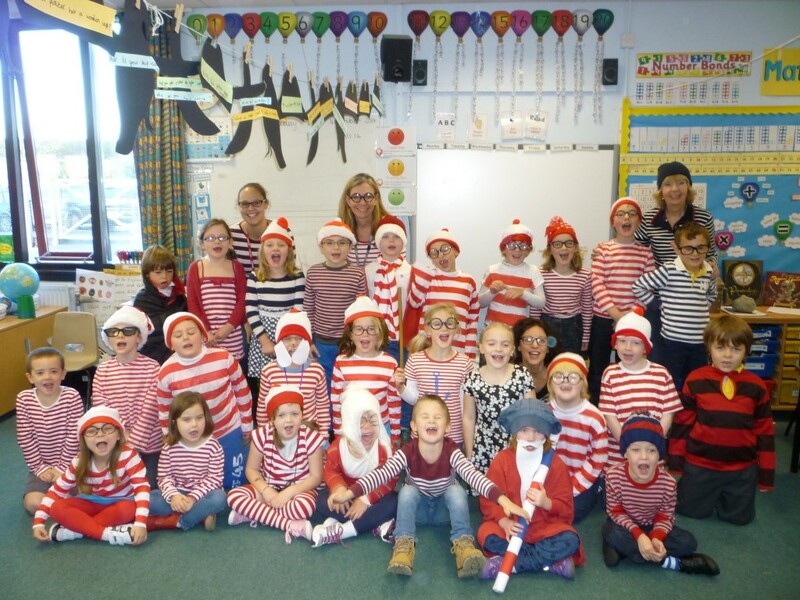 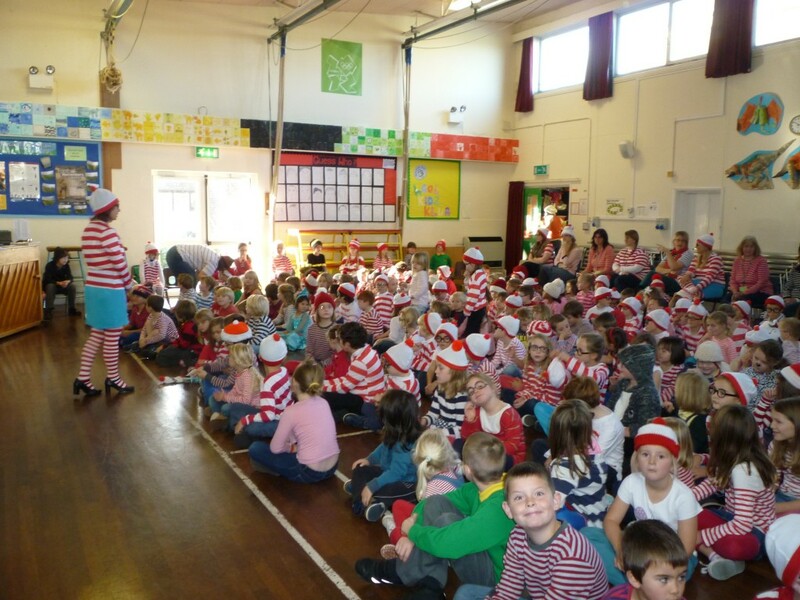 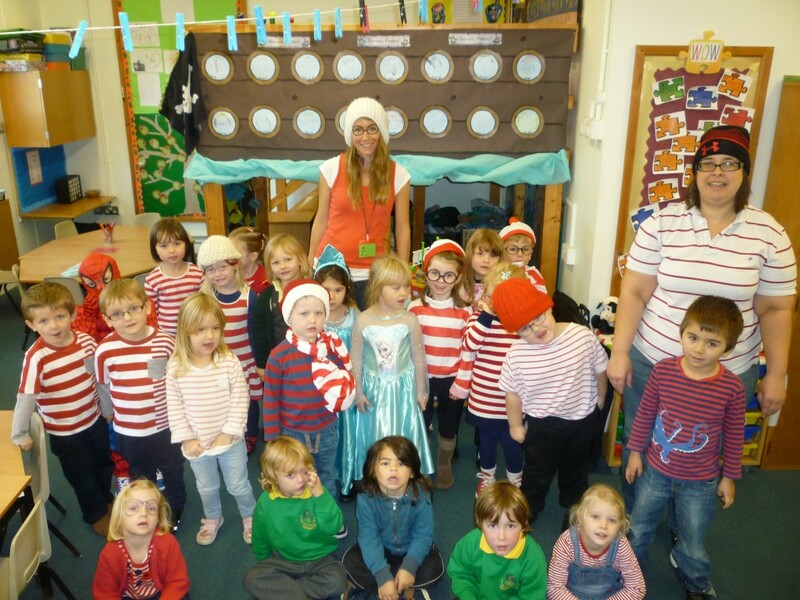 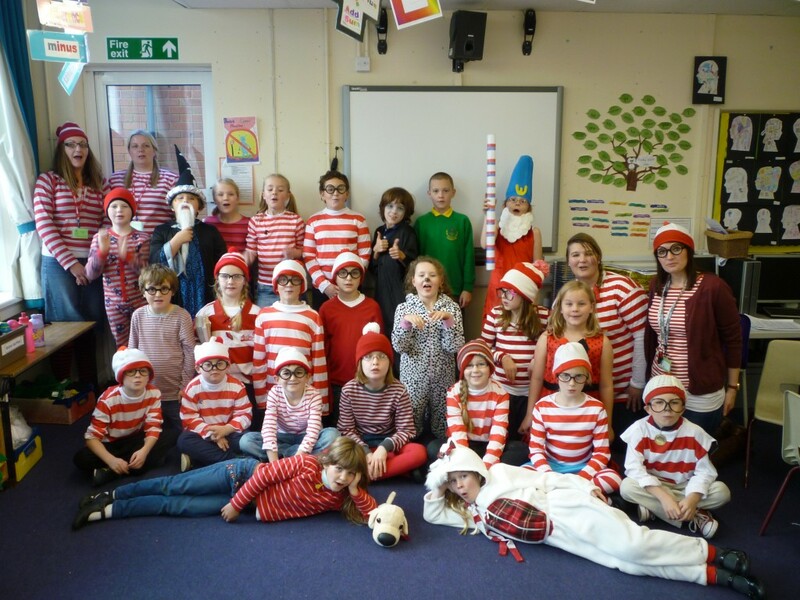 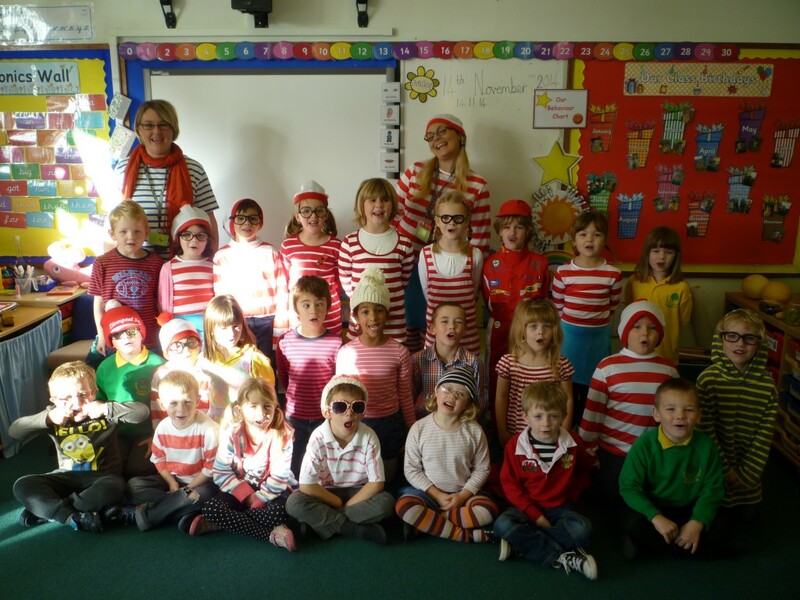 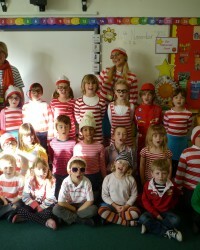 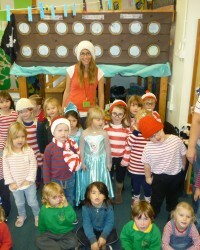 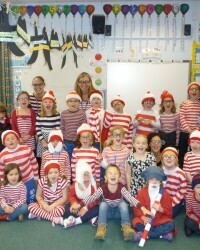 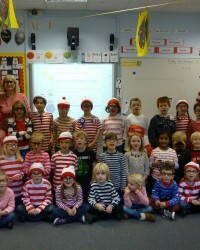 Where is Wally in Oak? 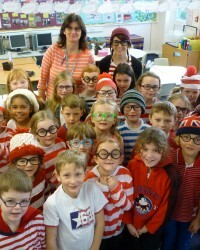 Where is Wally in Maple? 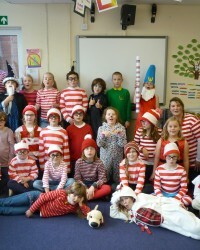 Where is Wally in Rowan? 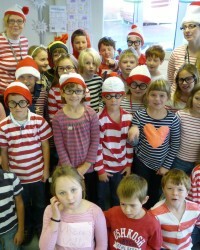 Where is Wally in Willow?